Explore a world ruled by both technology and magic and unveil the pyramid's power in Between the Worlds II: The Pyramid! After a famous professor goes missing, you are hired to track him down. Lead your detective agency on this incredible case and explore an incredible new world. 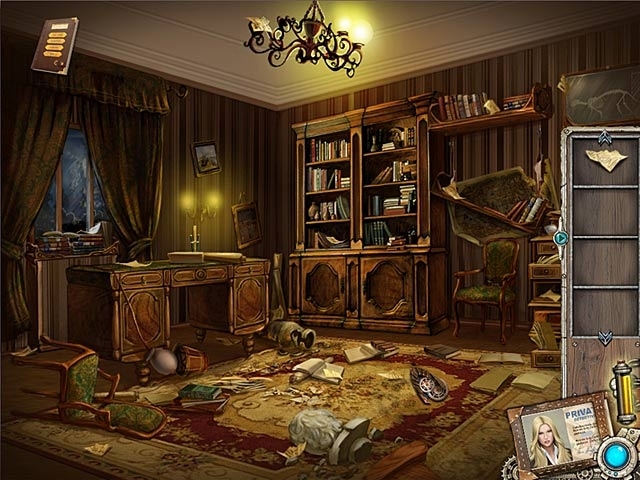 Find important clues and follow the professor's trail in this amazing Hidden Object Puzzle Adventure game. 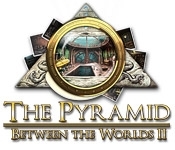 Solve the case and save the professor in Between the Worlds II: The Pyramid!